Do you need a Tree Crew Now? We are a Tree Removal Company that is Equipped to handle any Tree Job or Emergency Tree Situation in Volusia FL! Welcome to Voluisa’s Tree Service Crew! 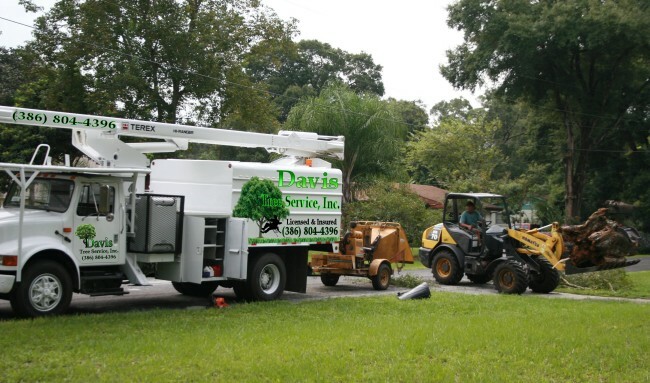 Davis Tree Service realizes that your home or business is one of the biggest investments you can make. As an owner, you face many decisions regarding the upkeep and value of your property. We are known for its masterful techniques in effectively removing trees of all sizes which can be located in tough surroundings. When there are houses, buildings, fences, power lines, driveways, sidewalks and busy roads with traveling cars. We cautiously incorporate a tree removal plan. We are an old established community business with a reputation of honesty, quality, and integrity. 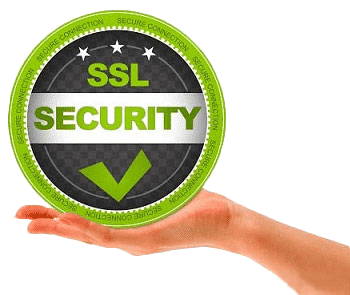 A company dedicated to safety, quality and customer satisfaction. 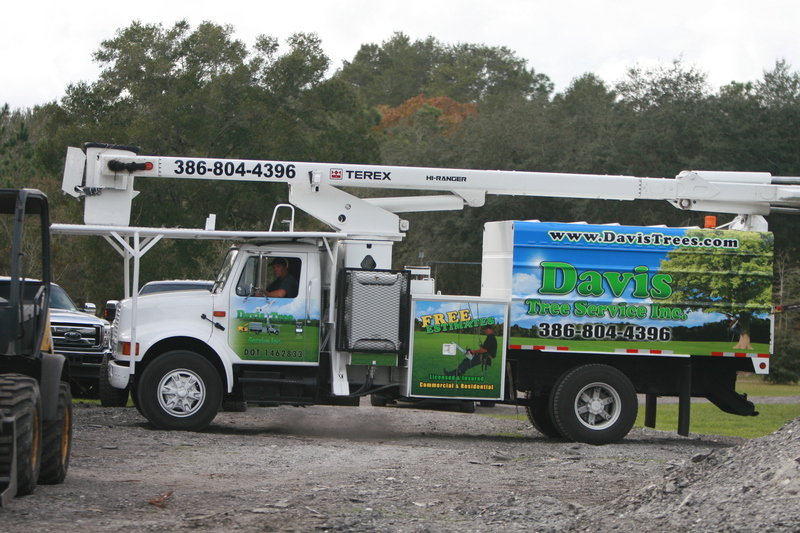 Davis Tree Service has been providing complete tree service since 1993 in Volusia County. Deland | Debary | Orange City | Deleon Springs | Lake Helen | Deltona | Sanford and surrounding areas of Voluisa County. Whether you’re a residential homeowner, land developer, commercial property manager, or new development builder, we can provide a variety of tree services for your specific need. We are the most experienced in Volusia and provides the most competitive prices in town. We provide 24 hour emergency services 7 Days a week in Florida. We are Voluisa County Florida Tree Service crew you can count on! Give Davis tree service professionals a call today and see why we are the best of the best in the industry. You will be glad you did! 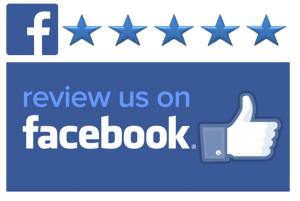 Contact us for a completely free estimate, today! 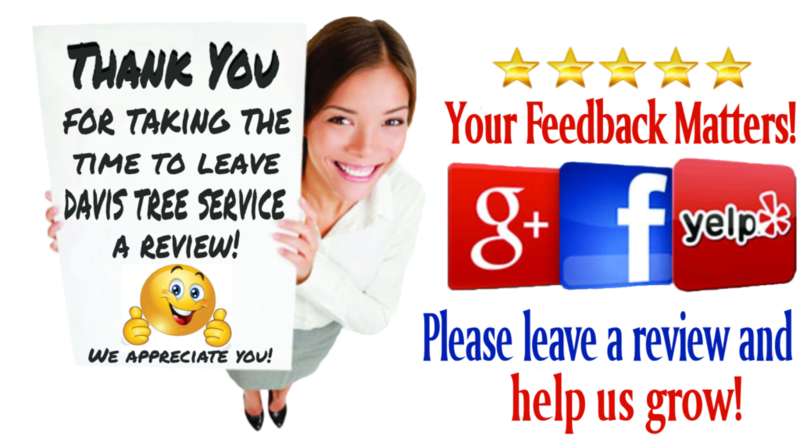 Give us a call: Office (386) 734-5209 or my Cell (386) 804-4396 You can also text, if you like!